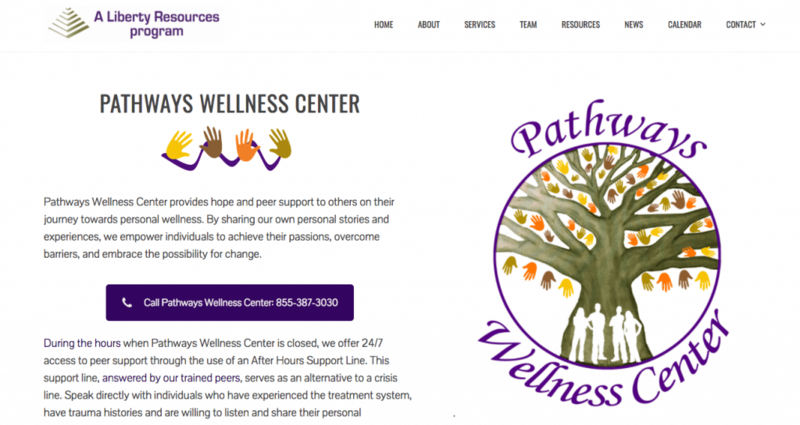 Pathways Wellness Center is a New York State Office of Mental Health Peer Recovery Center operated by by Liberty Resources, Inc. The new recovery center needed an easy-to-use, dynamic, responsive and friendly website that encourages those struggling with personal problems and mental health to call for help. We love working with both business and nonprofits to build their web presence and reach greater audiences with their messaging. Let's discuss your custom project! No obligation, just a free consultation and potentially a dazzling new website to support your business, nonprofit or personal venture! I promise, I don't bite. 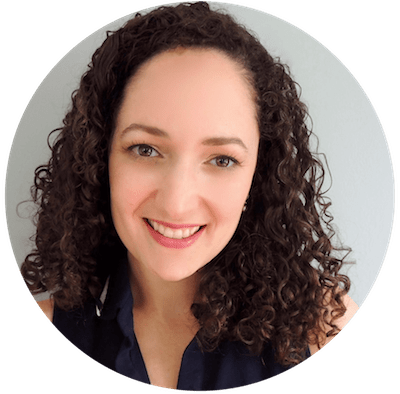 Freelance Fluent is a team of writers, editors, developers, designers and creatives offering affordable website services to individuals, nonprofits and business everywhere.